Yahoo Inc. is an American multinational technology company headquartered in Sunnyvale, California. Yahoo was founded by Jerry Yang and David Filo in January 1994 and was incorporated on March 2, 1995. TweepiTweepi is a software used to manage Marketing operations so that companies can improve their efficiency and save money. At WhataSoftware, we strive to bring you the best in Marketing enterprise software products. Feel free to contribute your experience by reviewing Tweepi. Your input helps the whole community. CriteoCriteo is a performance marketing suite that aims to boost sales. These innovative digital marketing solutions are used by almost 10,000 brands to deliver personalized ads. Criteo Display is a sales-driving solution for e-Commerce that converts shoppers through the use of personalized and dynamic ads. With Criteo Email users will find very targeted messages based on customer’s previous site engagement, and it’s designed to work in conjunction with your display advertising. Other features include cross-device advertising, Facebook advertising, mobile app integration and Universal Match. 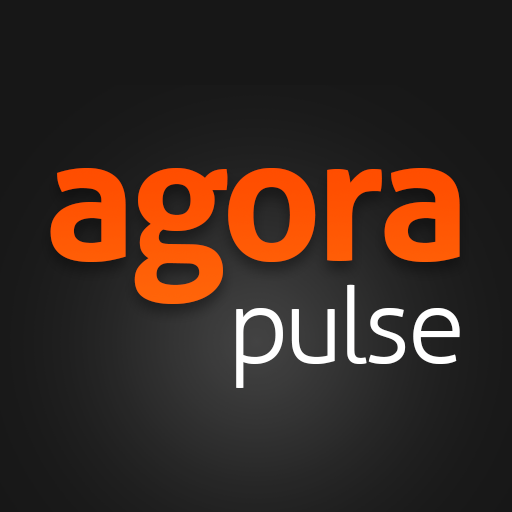 BuzzSumoUse BuzzSumo to discover what’s trending, what’s being shared and which topics people find interesting. With this knowledge, create and publish content that you know will be well received. Identify your best platform with BuzzSumo’s complete social network overview and be sure that you’re sharing the right content in the right place. Identify key influencers related to particular topics for networking purposes. Analyze and follow these influencers before using them to reach out to a wider target audience. Keep track of competitors and their social content successes with BuzzSumo. SnapLogicSnapLogic increases the rate at which IT organizations and lines of business connect. With the use of SnapLogic it’s possible to accelerate the adoption of cloud apps and get more from investments you’re putting toward big data and analytics. SnapLogic’s foundation is based on a multi-tenant HTML5 designer, manager and monitoring dashboard operating in the public cloud. Features including the SnapLogic Elastic Integration Platform Designer, as well as the Platform Manager that lets you control and monitor the performance of integration pipelines. DudaMobileWith DudaMobile you can create mobile website in three simple steps: Enter Your URL – your desktop site stays the same while we create something completely new. Customize – easily edit your site’s copy, images, backgrounds, and layout & use drag-and-drop features to add them to your site. Go Live – preview your site and breathe life into it by bringing your business into the age of the smartphone. AppDynamicsWith AppDynamics you’ll find a simplified and streamlined way to achieve a variety of goals including the monitoring and management of complex applications to identify and resolve any and all performance issues. Mobile real-user monitoring lets you manage mobile users and app performance in real-time, driving engagement, while other features include database and server monitoring, browser real-user monitoring, synthetic monitoring and application analytics. UserVoiceUserVoice is a software used to manage Customer Service & Support operations so that companies can improve their efficiency and save money. At WhataSoftware, we strive to bring you the best in Customer Service & Support enterprise software products. Feel free to contribute your experience by reviewing UserVoice. Your input helps the whole community. Survey AnalyticsAt Survey Analytics, we are all about creating a community to deliver breakthrough tools to help you listen. Currently we are serving 30 different industries in 15 countries around the world. We help companies listen, manage and scale feedback initiatives with powerful DIY tools and a team of dedicated research experts. We have been around since 2004 offering cloud based surveys and real-time analytics. We are a private owned and profitable company with our own agenda and the future of our software is paved by the road and journey our customers are on to listen. We are very agile and approachable in a sense that we like to form long term partnerships, deliver needs and develop features customized to work best for you. We were one of the first to begin offering mobile research solutions in 2010 with breakthrough apps for both offline surveys and to manage panel/community members on the go through smartphones. QualarooQualaroo delivers customer insights for smarter and improved A/B testing. Rather than just telling you what customers are doing, Qualaroo aims to show you why. There are three levels of Qualaroo-small business, professional and enterprise. Depending on the level you select, features may include surveys, responses, surveys for mobile, multiple choice and write-in questions, skip logic functionality and integrations for analytics. 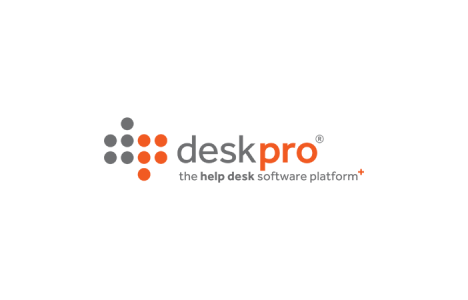 DeskPRODeskPRO is a multilingual help desk and customer service app for all business sizes and industries. The app offers a variety of features for ticket management, customer self-service, live chat and customer feedback. It also includes reporting, CRM and collaboration capabilities. DeskPRO can be used to convert emails and webforms to tickets and organize these using custom fields, macros, labels, grouping and flags. 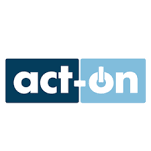 The app can then be used to prioritize and manage these tickets through triggered actions, bulk actions, and quick replies. A searchable ticket log keeps track of all ticket activity and agents can leave notes and attachments on tickets. CventCvent is a software used to manage Customer Management & CRM operations so that companies can improve their efficiency and save money. At WhataSoftware, we strive to bring you the best in Customer Management & CRM enterprise software products. Feel free to contribute your experience by reviewing Cvent. Your input helps the whole community. 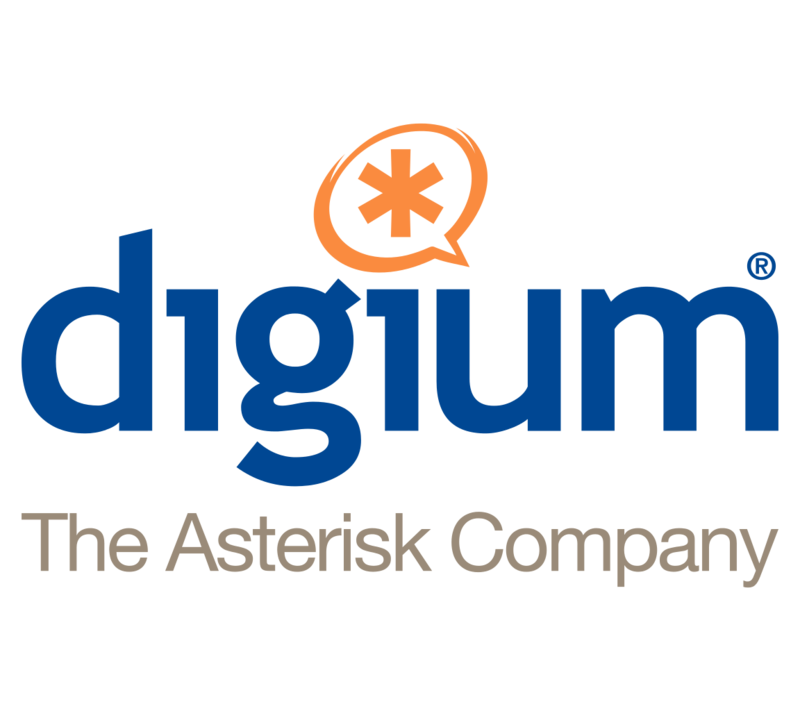 DigiumDigium Inc., the Asterisk Company, created and is the innovative force behind Asterisk, the most widely used open source telephony software. Since its founding in 1999 by Mark Spencer, Digium has become the open source alternative to proprietary communication providers, with offerings that cost as much as 80 percent less. Digium offers Asterisk software free to the open source community and offers Switchvox, Digium’s Unified Communications solution to power a broad family of products for small, medium and large businesses. The company’s product line includes a wide range of telephony hardware and software to enable resellers and customers to implement turnkey VoIP systems or to design their own custom communications solutions. At Digium, we’re changing the way businesses communicate. 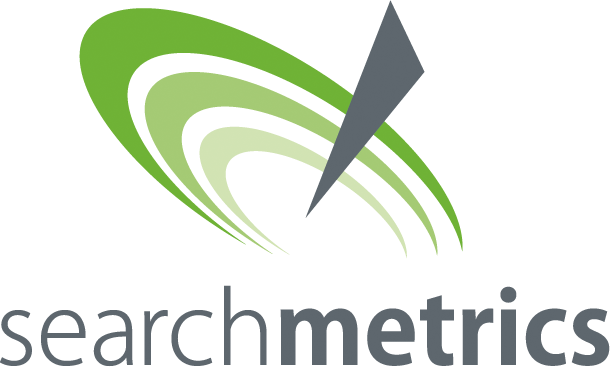 SearchMetricsSearchmetric’s enterprise SEO and content marketing platform provides competitive insight and market analysis no one can duplicate. Analysis that reveals opportunities, supports decisions and connects your SEO tactics and strategy directly to revenue. Harness the complexity of SEO and content marketing to boost online visibility and make smarter marketing decisions. 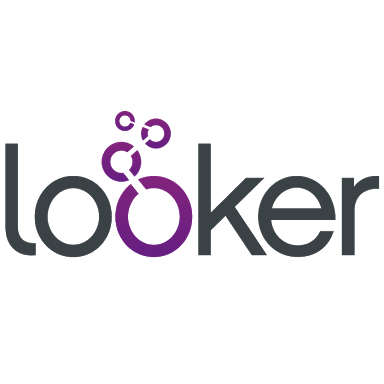 LookerLooker’s intuitive approach to data exploration makes the spread of a curiosity-driven culture both efficient and effective. An intuitive, web-based interface enables business users to tap into the genius of your data analytics team. They can build and share reports on the fly, so other functional groups can benefit from the questions they’re asking and the knowledge they’ve created. And since the whole Looker experience delivers such satisfying results, they start looking to the data to drive their business decisions and activities. KlipFolioKlipfolio is a platform for creating and sharing real-time business dashboards with data-driven, performance-oriented teams. The key to Klipfolio’s success is the ability for users to create custom visualizations from data mashups using Klipfolio’s intuitive visualization environment. For example, users can create a chart that integrates data pulled from Google Analytics, Salesforce, and SQL databases to generate truly unique business insights. AttensityAttensity offers three products to help discover and understand important data: Attensity Analyze, Attensity Q, and Attensity Pipeline. Attensity Analyze provides multi-channel text analytics that helps to interpret customer conversations. This app takes text from social media, blogs, emails, surveys, CRM, notes and other sources and translates this into reports. The analytics reports identify influencers and flag up conversations about brands, products, and competitors. 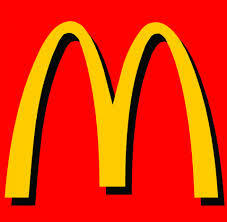 The app also helps you understand sentiment and issues, identify trending topics and build customer behavior profiles. SimplicantSimplicant is a software used to manage Human Resources HR & Employee Management operations so that companies can improve their efficiency and save money. At WhataSoftware, we strive to bring you the best in Human Resources HR & Employee Management enterprise software products. Feel free to contribute your experience by reviewing Simplicant. Your input helps the whole community.